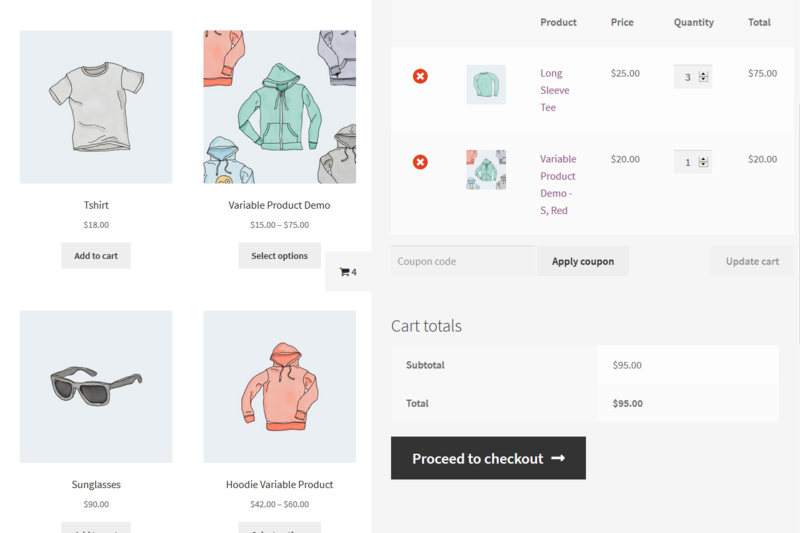 Are you tired of multi-step checkout process of WooCommerce? WooInstant is your solution. 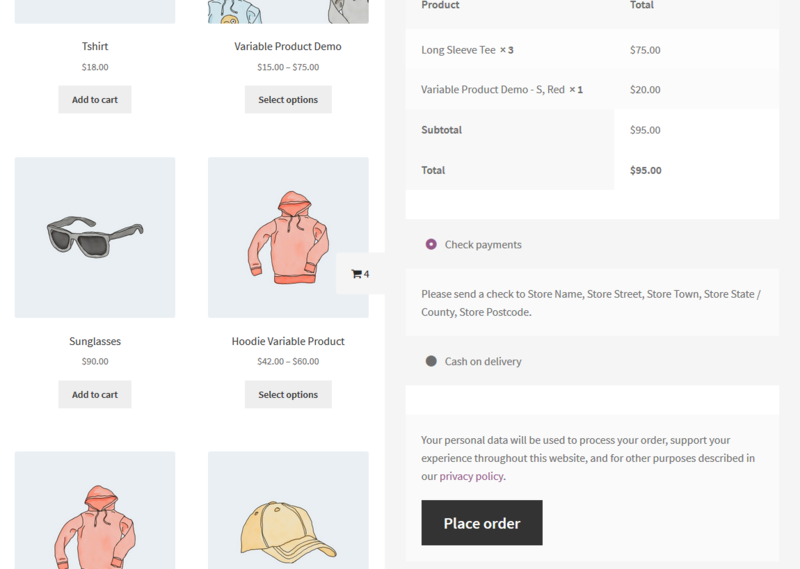 WooInstant can convert multi-step checkout to One Page Checkout. 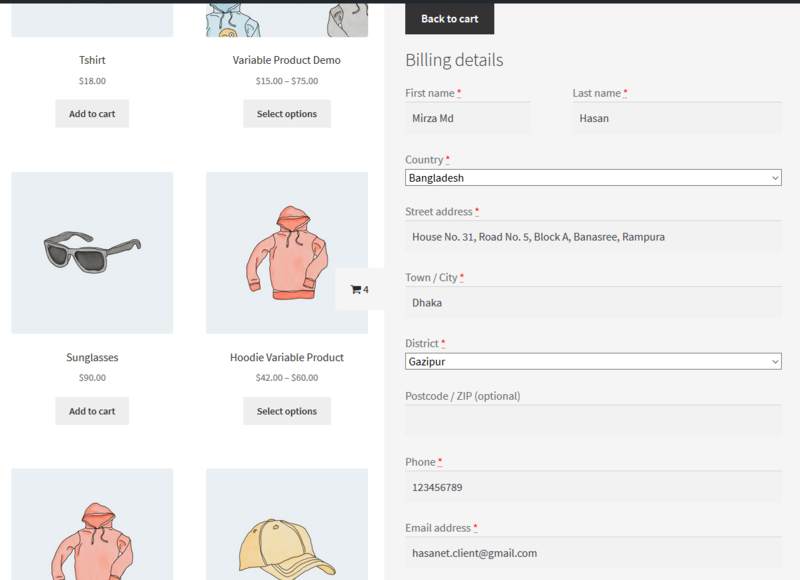 Now, all your customer have to do is “Add to Cart”, a popup will appear with the cart view. 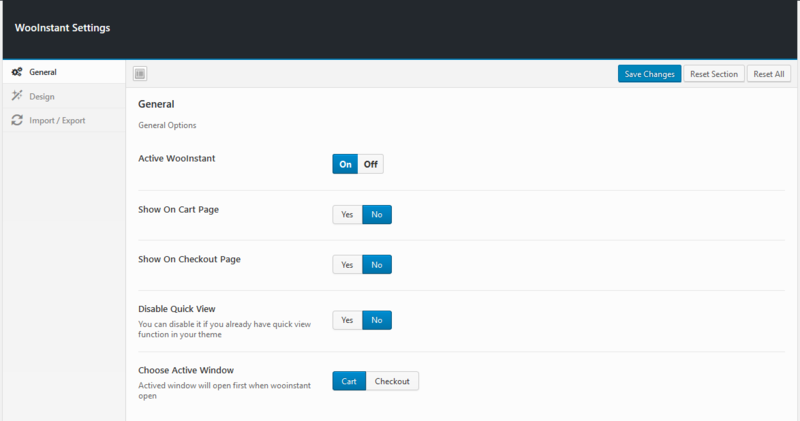 Your customer can then checkout and order from that single window!. No Page Reload whatsoever! The Whole Order can be made within 10-15 seconds. Yes, you heard it right! Only 10-15 Seconds! No Page Reload! Hassle Free One Page Checkout Process. 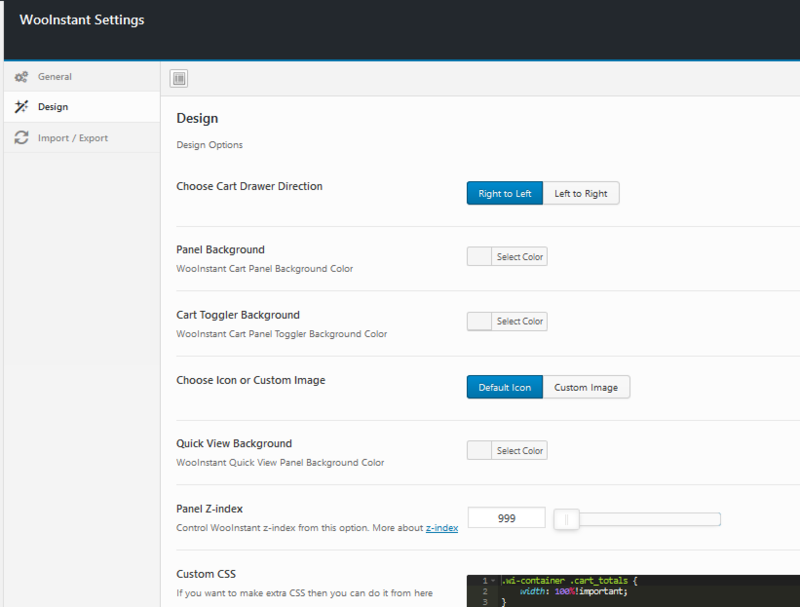 - Added action hook "before_cart_inner"
- Added action hook "after_cart_inner"
- Added action hook "before_checkout_inner"
- Added action hook "after_checkout_inner"
- Initial release of plugin.